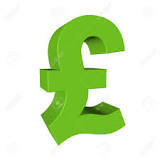 The Parish Council have set the precept at £97,440; which is an increase of 5%, for the Financial Year commencing 1st April 2017. 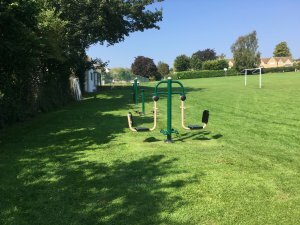 The increase was deemed necessary to cover the costs of improving some of the council's infrastructure and the apprentice scheme. 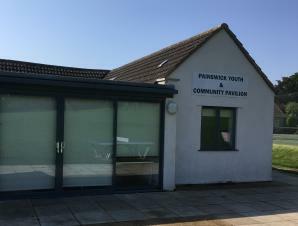 The new Toddler Group that meets in the Painswick Youth and Community Pavilion on Friday mornings require a volunteer. Any help would be appreciated to assist with any of the following: preparing snacks, organised play and administration. A big THANK YOU to the Yew Tree W.I. for *sponsoring the make over of the Town Hall frontage. 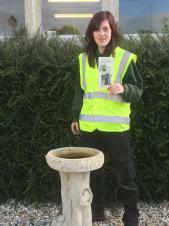 The work was carried out by Leighanne Mills; as part of her Horticultural Apprenticeship. *From the sale of their small leaflet costing 30 pence 'Exploring Painswick' ; which can be purchased at the Tourist Information Centre.